Although he explains several approaches I think some details are left out and he has since passed away so it's not possible to contact him. 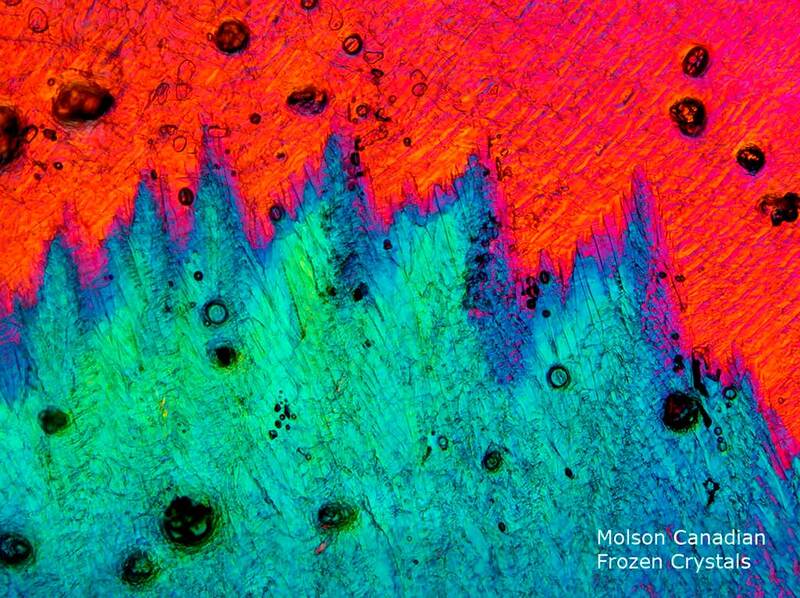 I have been trying to get Beer to crystallize - it works if I freezes at -20 and I have about 1 minute to photograph the crystals before they melt under the microscope light. The frozen crystals are not as good looking as dried crystals. I have concentrated the beer and placed samples on microscope slides and tried seeding with sugar and hair. I am starting to get some success. 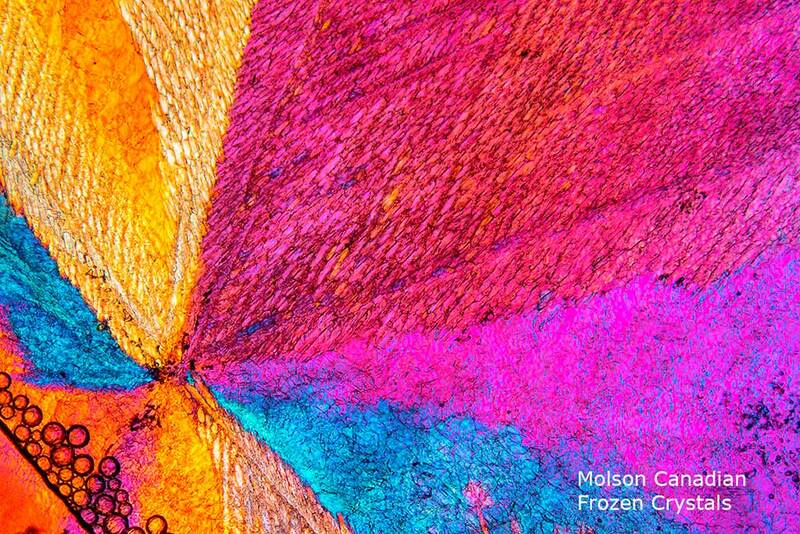 According to Dr Davidson it can take a month or more for beer crystals to grow. I have been trying now for two weeks with a variety of beers - Corona is forming some slow growing crystals. 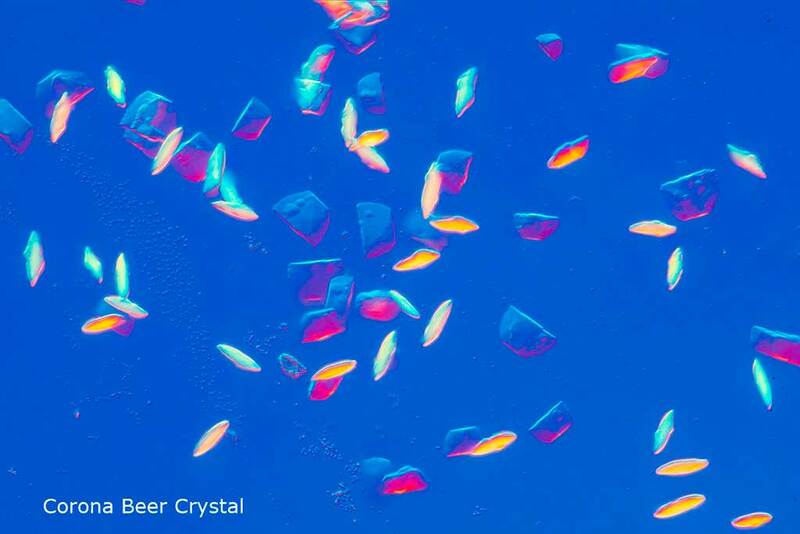 If anyone has experience and willing to share your methods about growing beer crystals I would appreciate hearing about it. 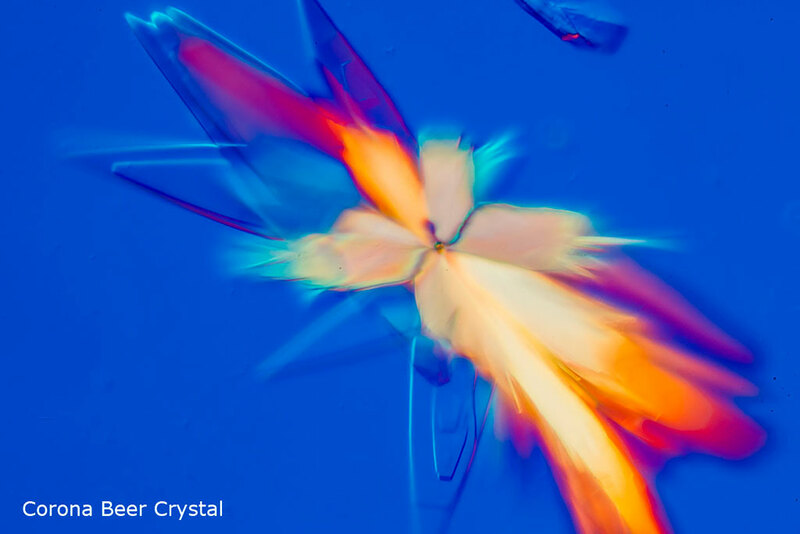 I will keep working on it until I get it work one way or the other - I would like to make pictures similar to the citric acid crystal shown in the photo at the bottom of this series. The nice thing is I get to taste and sample different beers I am experimenting with. 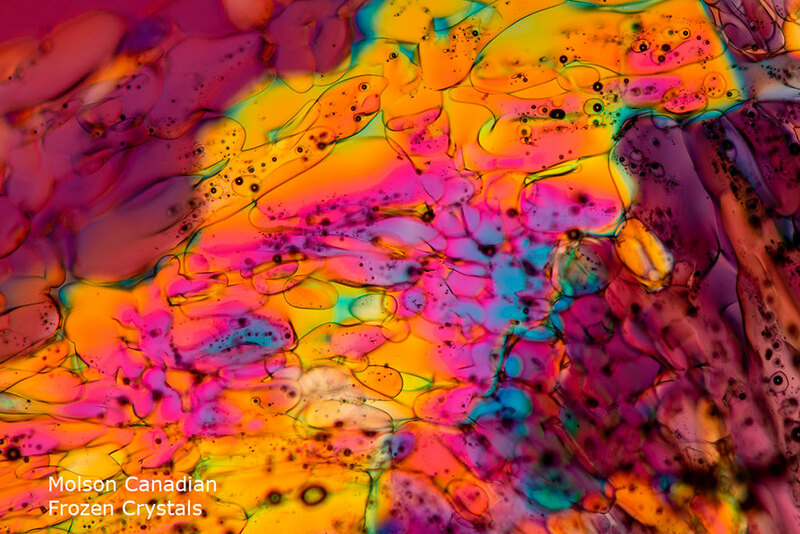 I using both DIC and polarized light microscopy to view and photograph the crystals 2.5, 5, 10 and 20X objectives. Interesting. Very nice. I ran across this while searching. I would like to try this someday. Care to share the particular process you're using. Hopefully I will understand. 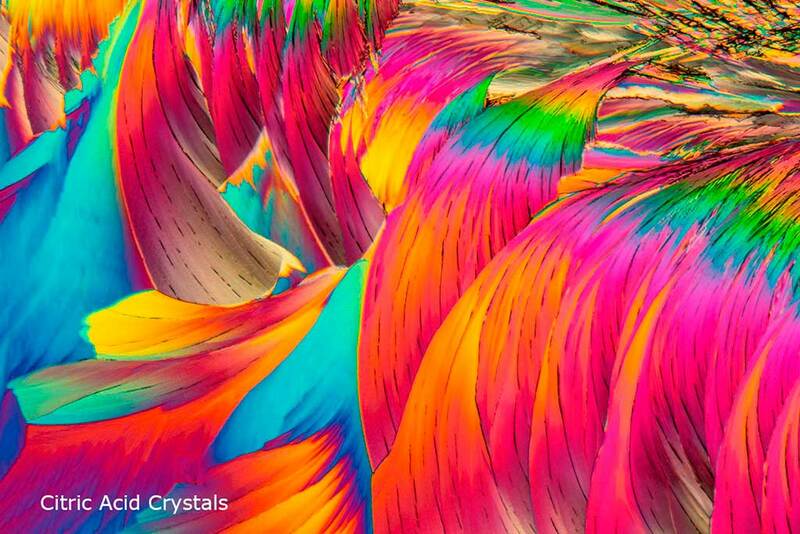 The citric acid pic is amazing .